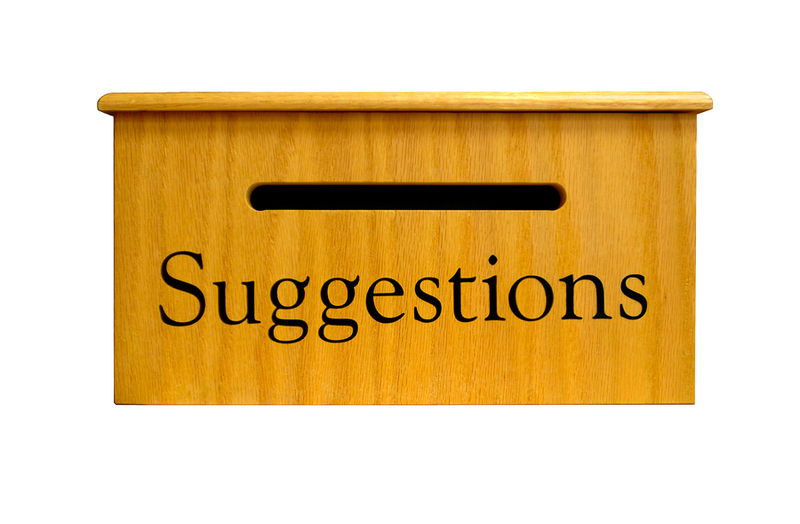 We welcome your suggestions for additional links and types of information you would like to find here. Resources and materials to support your families and your program. Five Wishes is an easy to use legal document written in everyday language that lets adults of all ages plan how they want to be cared for in case they become seriously ill. It is America’s most popular living will with more than 18 million copies in circulation. $5 each, $1 each with orders of 25 or more, at last update of this link. "Have the Talk of a LifetimeTM is designed to help families talk about what matters most in their lives and how loved ones have made a difference. These discussions can help families make important decisions about how they wish to remember and honor the lives of their loved ones with memorialization services in the future. Families can download free workbook. Caring.com is the leading online destination for those seeking information and support as they care for aging parents, spouses, and other loved ones. Our mission: to help the helpers. We equip family caregivers to make better decisions, save time and money, and feel less alone -- and less stressed -- as they face the many challenges of caregiving. Caring for You as You Care for Family and Friends. The site features the blogs of family caregivers, weekly words of comforts, weekly self-care plans, daily chats, a Community Caregiving Journal, free webinars, and online support groups. Our Vision: To create an environment where individuals can affirm that the emotions associated with grief are normal, and where they can feel safe to express their grief. To offer our users access to information about local community support services that can help them through bereavement and healing. Founded by Dr. Alan Wolfelt to compassionately support both mourners and professional and lay caregivers by serving as an educational resource and professional forum. Bookstore has a comprehensive selection of books for families as well as brochures for death care professionals. While well known for her book "On Death and Dying," Elisabeth Kubler-Ross has published many books and audio CDs on death, grief, and healing. (Available at site's store page.) The foundation is broad-reaching in its mission and support of initiatives that connect and communicate with those involved in end-of-life care and working with the seriously ill and/or the dying. “A poignant, beautiful film that genuinely invites viewers to examine not just grief, but the opportunities for resilience, hope and deep, deep love that can emerge following profound loss.” – Dianne Gray, President, Elisabeth Kubler-Ross Foundation. On sale for $11.97 at last update of this link. View trailer here or watch full film on hulu now or follow title link to order the DVD. Tom Lord is a third generation funeral service professional and obviously wrote this book for funeral homes, but as is typically the case, the points can be applicable to cemeteries as well. Take this nugget from the preview on the site: (Rather than throw flowers away) "I talk about a widowed persons support group that would probably enjoy taking vases of flowers apart, sorting them out, and making little vases of them, for nursing homes, shut-ins, soup kitchens, day care centers, and even local businesses." e-Book $3.99; Bound softcover $13.33 at last update of this link.